Obituary for Janet Elizabeth (Disbennett) Tucker | Cromes-Edwards Funeral Home & Crematory, Inc.
JANET ELIZABETH (DISBENNETT) TUCKER, 76, of Sidney passed away peacefully surrounded by her loving family Thursday, November 29, 2018 at Fair Haven Shelby County Home. She was born on November 9, 1942 in Cincinnati, Ohio, the daughter of the late Clifton and Joida (Goff) Disbennett. On April 14, 1961, Janet married Ralph Gene Tucker, who preceded her in death October 3, 2016. 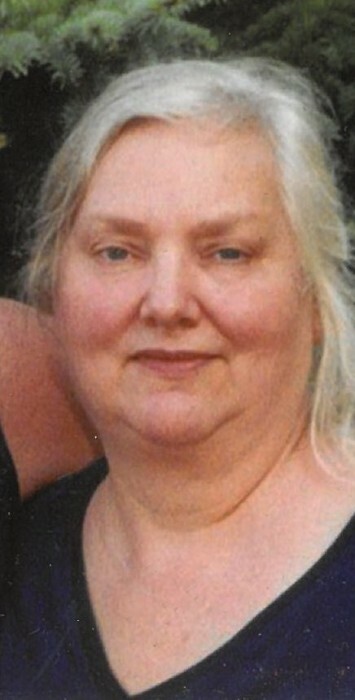 She is survived by four children, David (Sandra) Tucker, Deborah Young, Jeffrey (Kelli) Tucker and Catherine Tucker Epley; eight grandchildren; nine great-grandchildren; two brothers, Francis Disbennett and Robert (Eileen) Disbennett and one sister-in-law, Beverley Disbennett. Janet was preceded in death by one brother, Bill Disbennett; one sister-in-law, Norma Disbennett and one son-in-law, Tony Young. Mrs. Tucker was a homemaker all her life. She enjoyed reading, baking and playing cards especially rummy. Janet loved to watch her favorite TV show "Days of Our Lives" in her spare time. She loved spending time with her family especially her grandchildren and great-grandchildren.